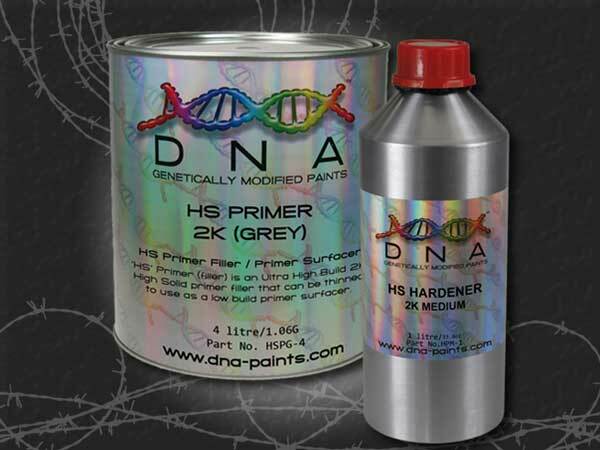 ‘HS’ Primer™ Grey or White (filler/surfacer) is an Ultra High Build 2K Primer-Filler which can also be thinned (reduced) and used as a low build primer surfacer. HS Primer White is fully tintable with 5 tint colours to choose from. HS Primer can also be sprayed wet-on-wet. ‘HS’ Primer™ is a versatile High-Solid primer that is designed to be used on a large variety of surfaces including plastics, ferrous and non-ferrous metals, timber, craft wood and fiberglass, in fact it can be used on almost any surface and dries to a matte finish. 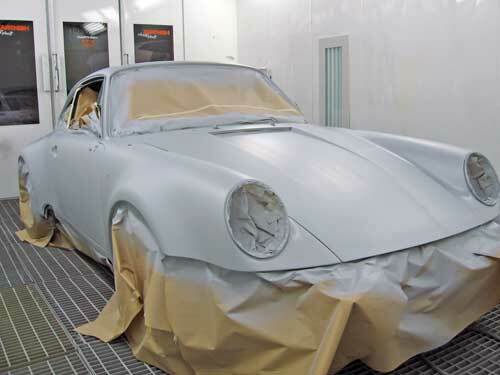 ‘HS’ Primer™ (filler/surfacer) is able to be used for spot, panel and overall applications for motor vehicle repairs, custom painting, cabinet making, industrial and commercial applications. 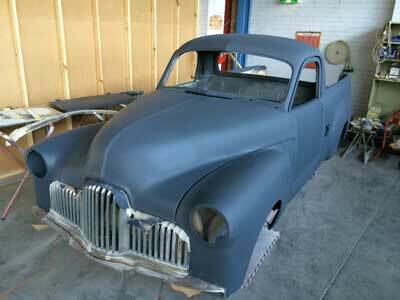 Tintable White Primer PERFECT for todays custom colours where base colours are critical! 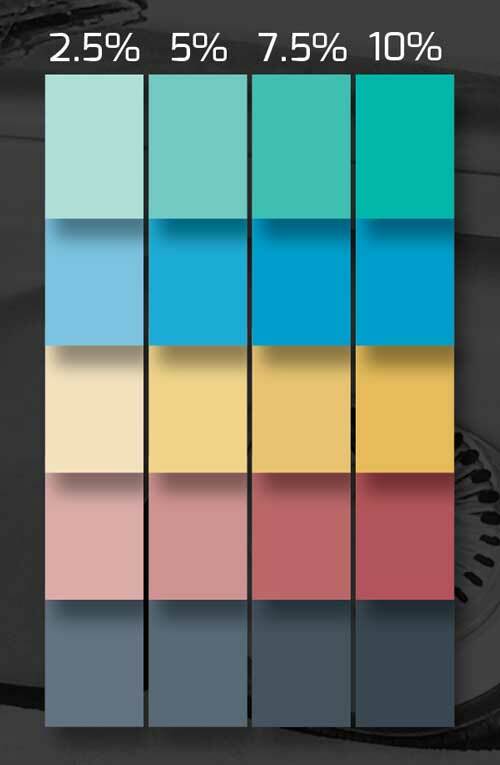 All colour representations are used for a guide only.